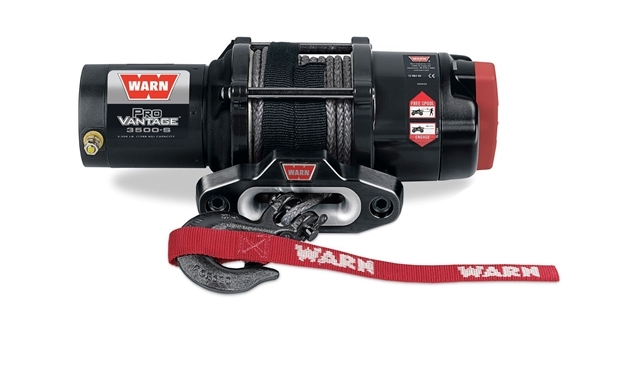 ProVantage 3500S Winch | WARN Industries | Go Prepared. With a 3,500 Pounds capacity, this winch is perfect for larger ATVs and Side x Sides. It packs the reliability and extra grunt you need to get the big jobs done. And with the durability of an all metal gear housing and a powerful permanent magnet motor, this winch works and plays as hard as you do.